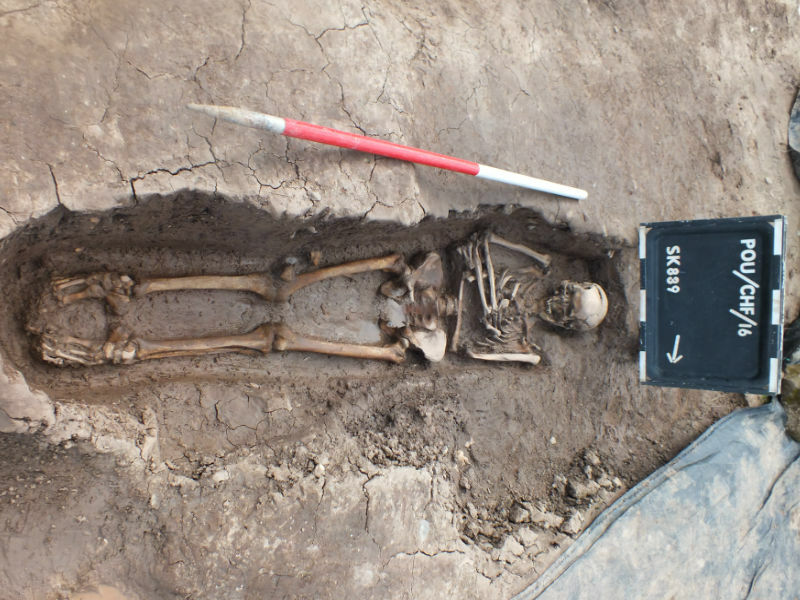 Excavations at Poulton, a multi-period archaeological site just outside Chester, have uncovered evidence of human population spanning thousands of years from the Iron Age through to the modern period. One of the most significant areas is a large cemetery surrounding a medieval chapel. This talk by Kevin Cootes, Poulton Project Archaeologist, examines this fascinating site and explores the most recent archaeological discoveries.